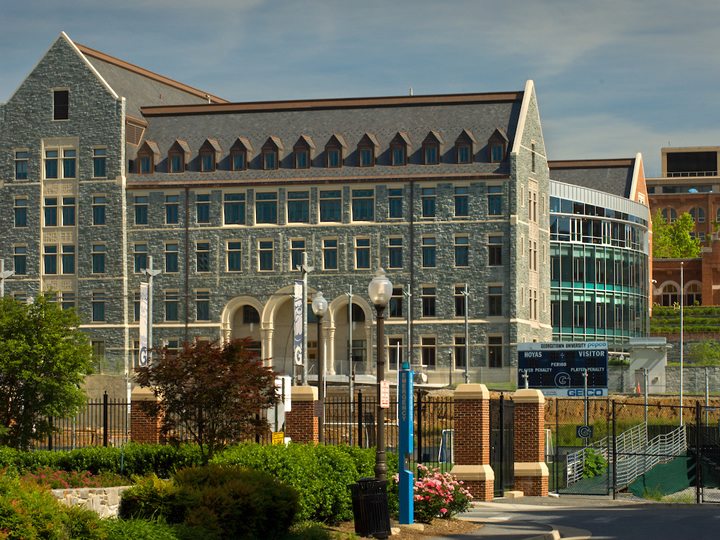 Georgetown is home to internationally-renowned scholars who address critical global issues through their research and teaching. 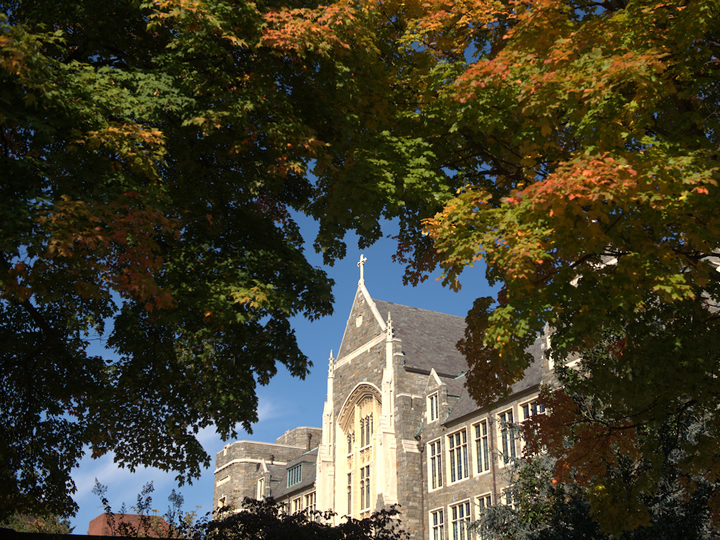 Faculty experts across Georgetown's nine schools are part of a global knowledge network that stretches from Washington, D.C., to our campus in Doha, Qatar, encompassing leading universities, think tanks, and other partners around the world. 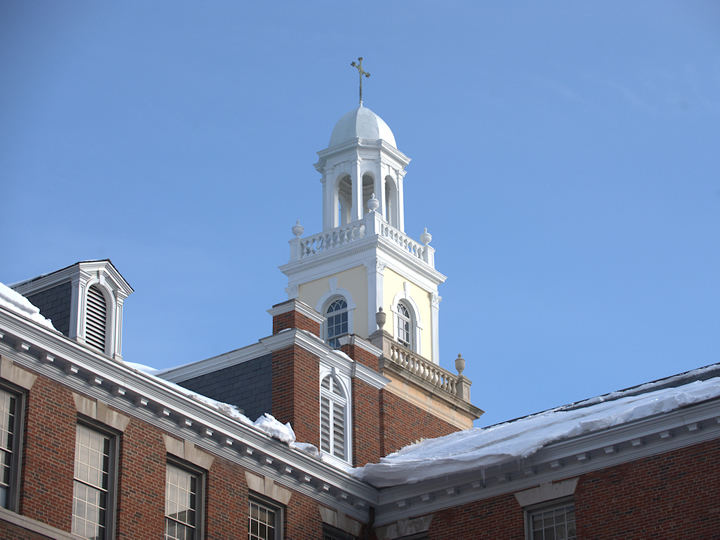 The Walsh School of Foreign Service—the oldest school of international affairs in the United States—offers undergraduate and graduate programs in international affairs, regional and comparative studies, and security studies. 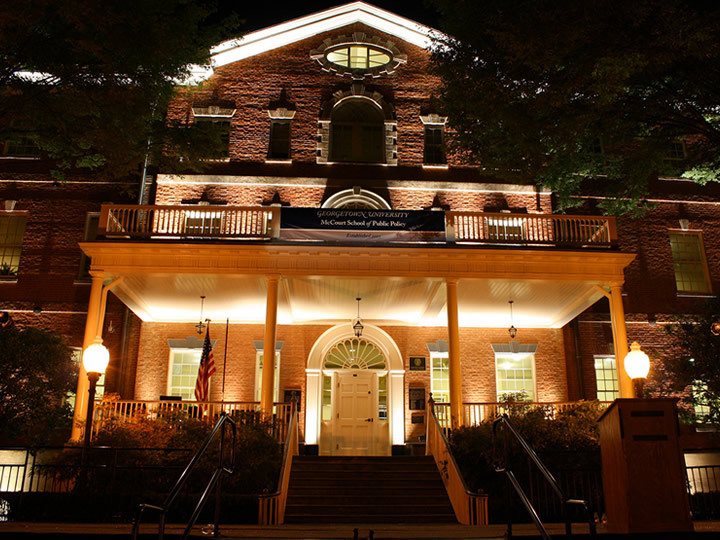 Georgetown College offers undergraduate programs in arts, the sciences, humanities, languages and the social sciences, with an emphasis on intellectual vitality, a global viewpoint and community service. The graduate school offers a range of master’s and Ph.D. programs, many with an interdisciplinary and global perspective. Examples include new offerings on ageing and data analytics. 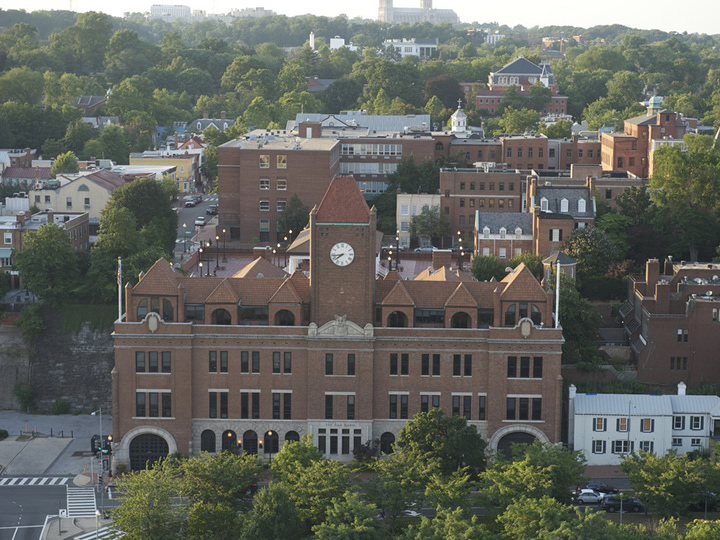 The Law Center is known for its top-ranked programs in constitutional, international, tax, and clinical law and for its strong tradition of public service, both nationally and internationally. 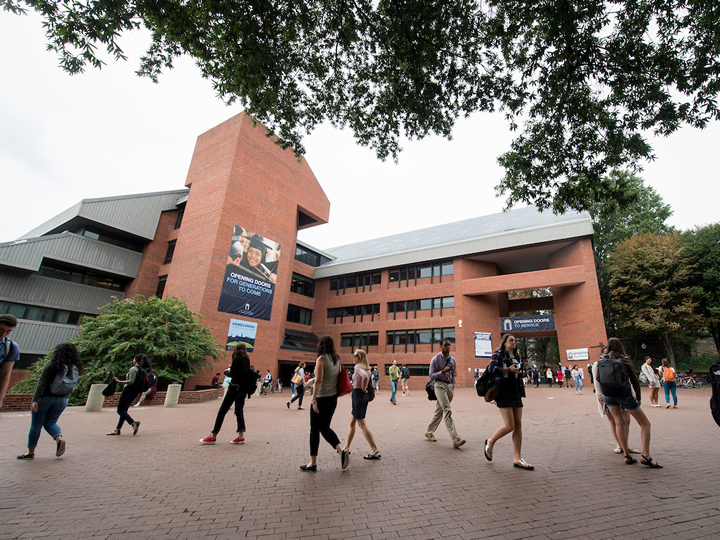 The McCourt School of Public Policy gives its students the skills needed to design, implement, and evaluate smart policies and to conduct policy research at the local, national, and international level. 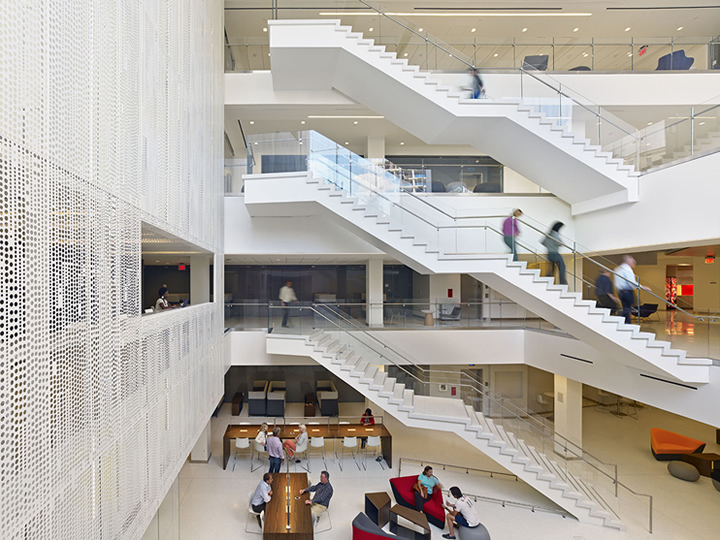 The McDonough School of Business is a premier destination for global business education. The school offers innovative undergraduate, MBA and executive education with a focus on fostering leadership with a global mindset. 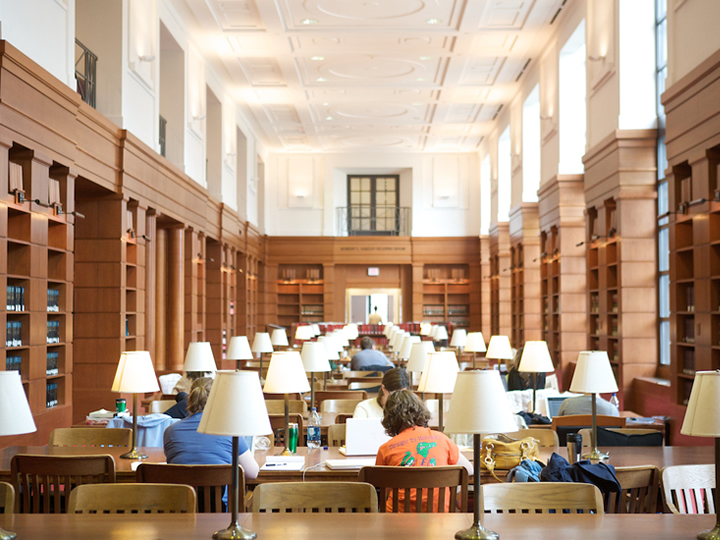 The School of Continuing Studies offers graduate programs in professional and liberal studies, more than two dozen professional certificate programs, and corporate, custom, and summer programs. The School of Medicine takes an integrated approach to educating knowledgeable, skillful, ethical, and compassionate physicians and biomedical scientists dedicated to the health needs of our national and global society. 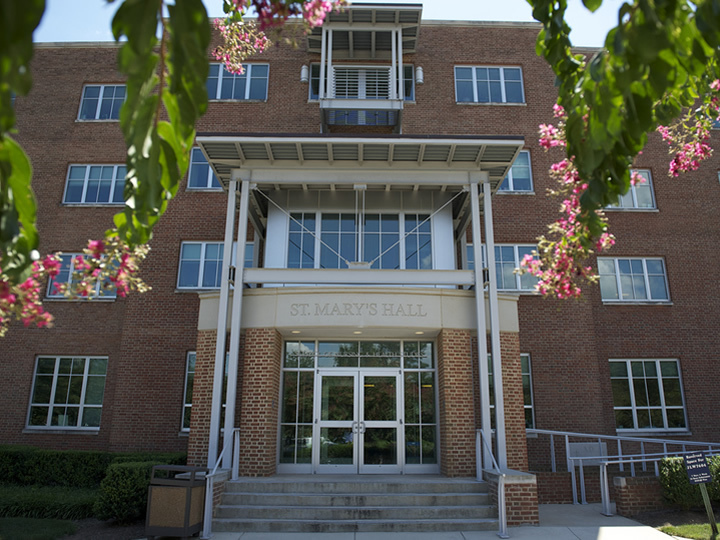 The School of Nursing and Health Studies offers innovative academic programs in areas including health systems administration, healthcare management and policy, human science, nursing, and global health.